Asiabest Group International Inc has announced that the Philippine Stock Exchange has lifted the limit on the proportion of its shares that foreigners can own, which paves the way for the backdoor listing of shares in the company that runs the Okada Manila casino resort in the Philippines. Asiabest issued a statement on Wednesday announcing the change. “The action is based upon the company’s application and representations that it is not subject to foreign ownership restrictions, considering that it is no longer engaged in the construction business and currently operates as a holding company,” the document said. The statement said the Securities and Exchange Commission has approved the change in the company’s Amended Articles of Incorporation, and that previous restrictions were lifted on November 7. The lifting of the restrictions means foreigners can own all of the company’s stock. The share price fell slightly after the announcement and was trading down by about 2 percent late on Thursday morning at about PHP22 (US$0.418) a share. 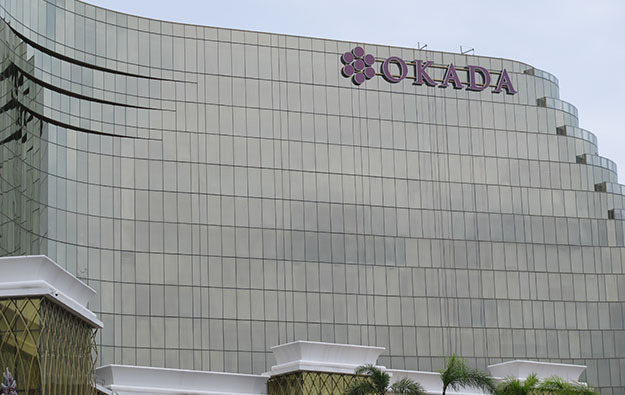 The Okada Manila casino resort (pictured) is run by Tiger Resort, Leisure and Entertainment Inc, an unlisted Philippine subsidiary of Tiger Resort Asia Ltd of Hong Kong, which is owned by Universal Entertainment Corp of Japan. Tiger Resort Asia intends to pay PHP646.5 million (US$12 million) for 66.6 percent of the stock of Philippine-listed Asiabest so that equity in the Okada Manila operator can be floated in Manila. Asiabest has said Tiger Resort Asia will then make a tender offer for the Asiabest shares it does not already own. Japanese gaming magnate Kazuo Okada, who founded Universal Entertainment but no longer controls it, is disputing the whole arrangement, taking his case to court. Mr Okada has made several public statements to the media, prodding the Manila bourse to act on the proposed listing. He says major shareholders – himself included – were not consulted before the plan went into action. 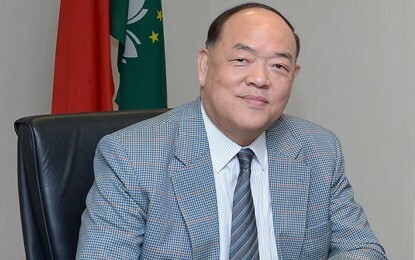 In June last year, Mr Okada was removed from the board of Universal Entertainment and then removed as chairman of Tiger Resort, Leisure and Entertainment. He was subsequently removed from Okada Holdings Ltd, a private company in Hong Kong and is taking legal action there to regain control of the company, which controls more than two-thirds of the stock of Universal Entertainment.